Rather uninspiring open air shopping centre in St Albans, around 60 easy to navigate stores. Not the most appealing shopping centre you will ever visit, but it's ok to quickly stroll around if you happen to be in the city. 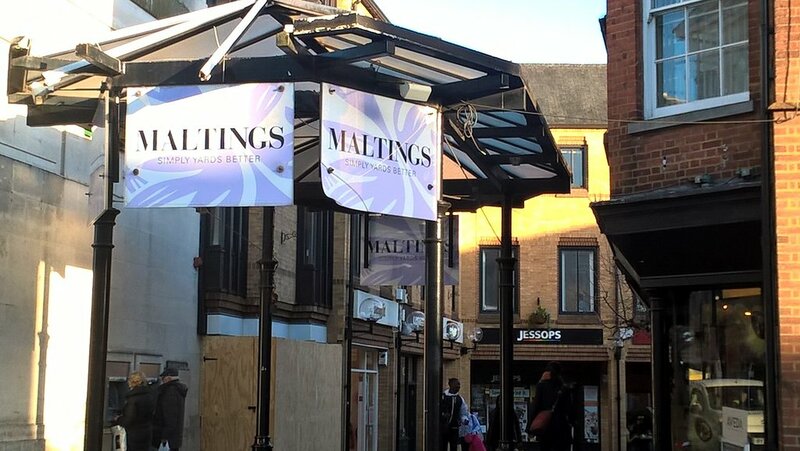 Get quick answers from Maltings Shopping Centre staff and past visitors.